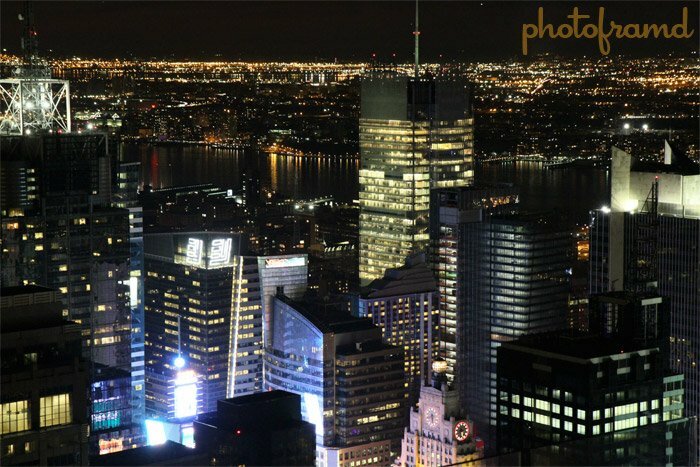 Yesterday, I showed a series of full-sized cropped images at 1600 ISO to show that Adobe Camera Raw 5.5 adds digital noise to Canon 7D Raw files. Well, it is even more obvious at 3200 ISO. The above image was shot with the Canon 7D using the 17-55mm EFS lens, f/5, 1/15 second, @ 3200 ISO. The image was captured as both RAW and JPG. I used the RAW file with Canon’s Digital Photo Pro (default settings) to generate another JPG for comparison. If this was a non-digital camera, the camera-generated JPG would be as close to “film” as possible. Take a look at the following full-sized crops. In each of the above sets, the image DPP created from the Raw file was the best quality image, but the image captured by the Canon 7D was close. In each case, the image created by Adobe Camera Raw 5.5 displayed more digital noise than the Canon 7D JPG and the DPP generated JPG. As I said previously, Adobe Camera Raw 5.5 does not officially support the Canon 7D. Camera Raw opens the 7D Raw files only because the format is similar to the Canon 5D Mark II. Adobe needs to update Camera Raw to fully support the 7D Raw files. Hopefully, Adobe will not take the 8 months that it took to release version 5.5. Until then, Canon 7D owners are will get better results processing their Raw files with DPP. ← Previous Previous post: Photoframd hits 10,000 Twitter Followers today! Have you ever looked at DXO for raw conversion, I think you will find it better than Adobe and equal or better than Capture one.